WHAT'S UP IN SPRING AT LE PERRAUDIN ? 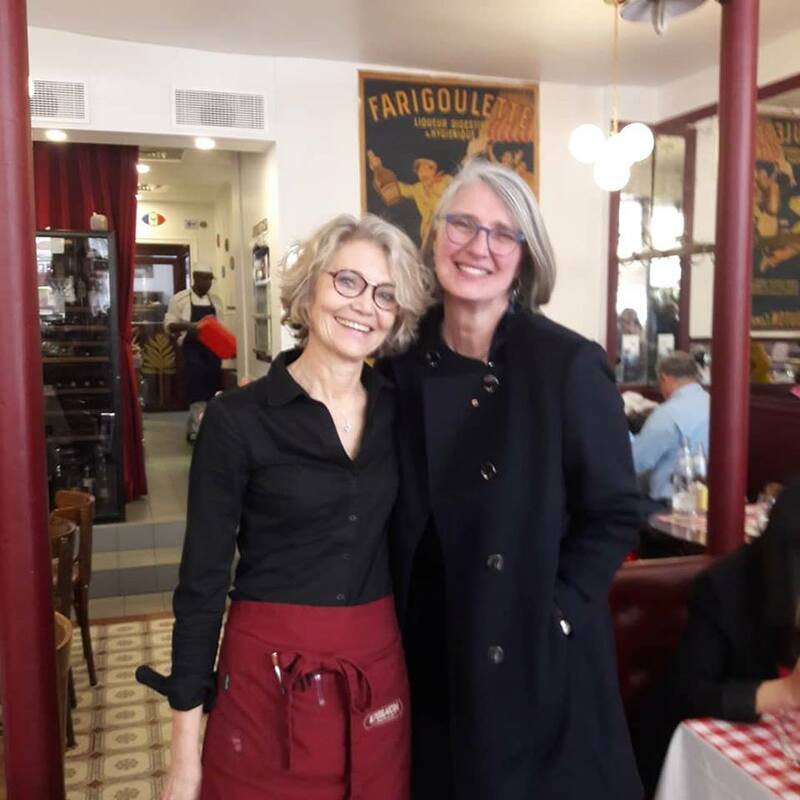 Mrs Louise Penny, famous canadian author made us the honour and friendship of a visit at Le Perraudin. We are totally fan of her crimes novels and this was a great pleasure to host her. Thank you so much Mrs Penny. 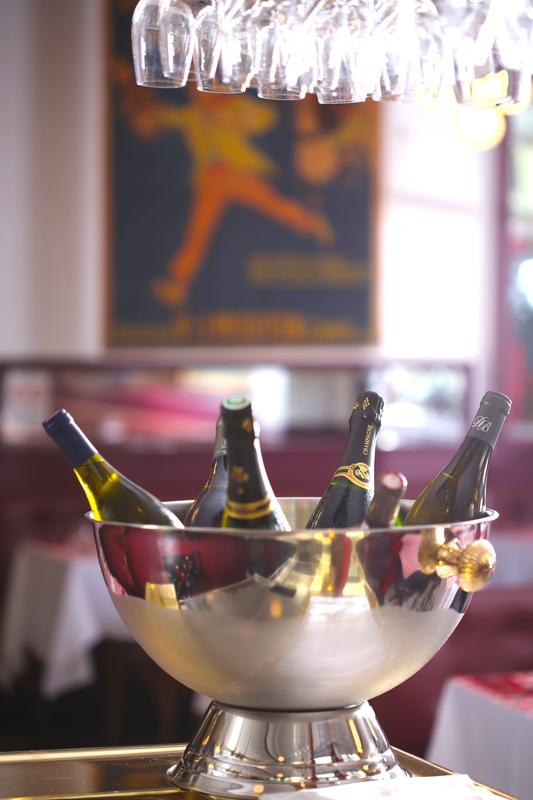 The parisian bistrot is much more than a place to have a drink or a meal ... it's a real art of living ... The city of Paris has decided to celebrate its bistrots. At Le Perraudin, we are very proud and happy to have been selected one of the 100 bistrots of tradition representing the parisian heritage. 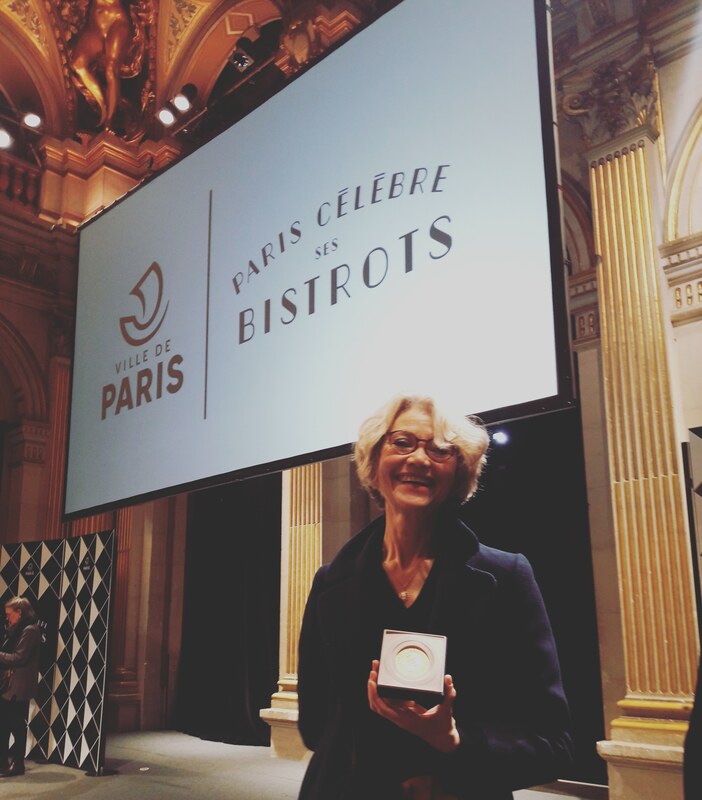 In 2019, we have received from Mrs Hidalgo, the mayor of Paris, the medal of the city. New on the menu ! Meat lovers ... this is for you ! Enjoy a tasty and generous rib of beef, carefully selected by our butcher. We serve it for 2, with a deiicious gratin dauphinois, salad and our homemade pepper sauce for 56€ (for 2). 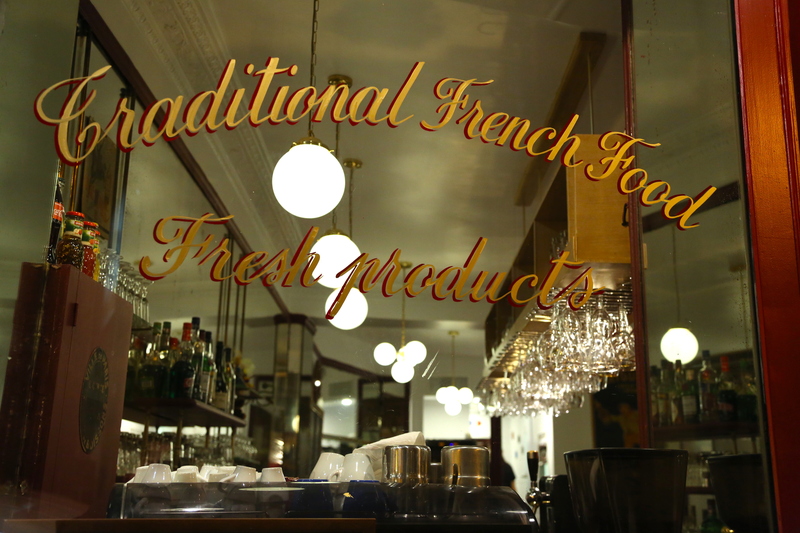 French traditional cuisine, Homemade with fresh products. Friendly and cosy atmosphere.